It’s just monday, but every day is suitable to taste a good wine. 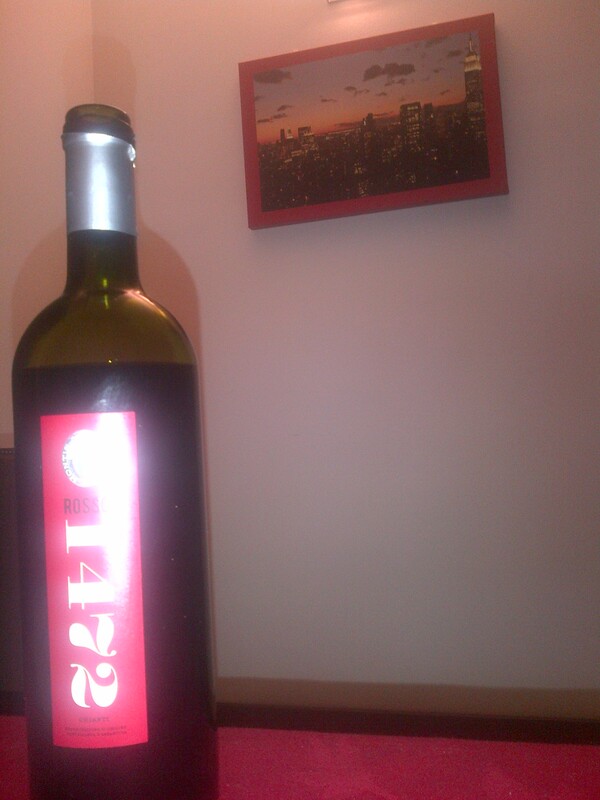 Tonight I paired my dinner with a good Chianti classiso DOCG “1472”, 2010 vintage. Perfect balance with pepper and cherry aromas, it made me happy in this first work day.